How cool is a cat that decides to go AGAINST what everybody else thinks is modern and cool? The life of Ornette Coleman shows a cat who invented the term "FREE JAZZ". And he mad alot of enemies in the jazz world. Even though jazz is supposed to be "free" music... can you dig? 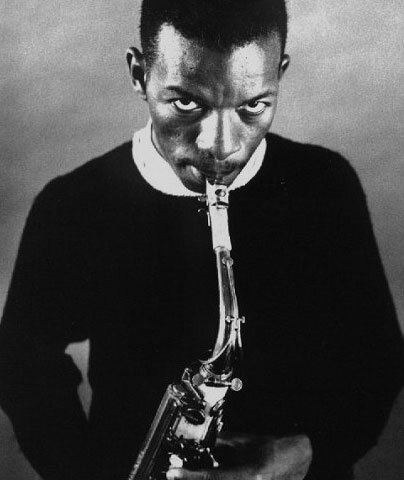 Part of the uniqueness of Ornette Coleman's early sound came from his use of a plastic saxophone. He had first bought a plastic horn in Los Angeles in 1954 because he was unable to afford a metal saxophone, though he didn't like the sound of the plastic instrument at first. Coleman later claimed that it sounded drier, without the pinging sound of metal. The dude was special! He went against the tide... and to me that is what the foundation of jazz is all about.. didn't Louis Armstrong do that when he started? In 1960, Coleman recorded Free Jazz: A Collective Improvisation, which featured a double quartet. Free Jazz was, at nearly 40 minutes, the lengthiest recorded continuous jazz performance to date, and was instantly one of Coleman's most controversial albums. The music features a regular but complex pulse, one drummer playing "straight" while the other played double-time; the thematic material is a series of brief, dissonant fanfares; as is conventional in jazz, there are a series of solos features for each member of the band, but the other soloists are free to chime in as they wish, producing some extraordinary passages of collective improvisation by the full octet. 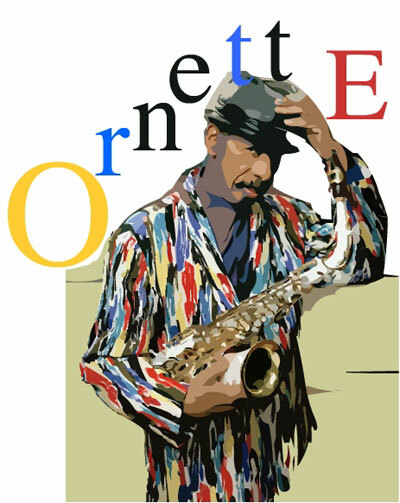 I love Ornette Coleman.. Picasso once said: "It it's bad then it's good!". I totally agree with that when it comes to music.. LET IT FREE!